Unique Procurement Services Pty. Ltd. is a leading Copper Cathode supplier in the market. 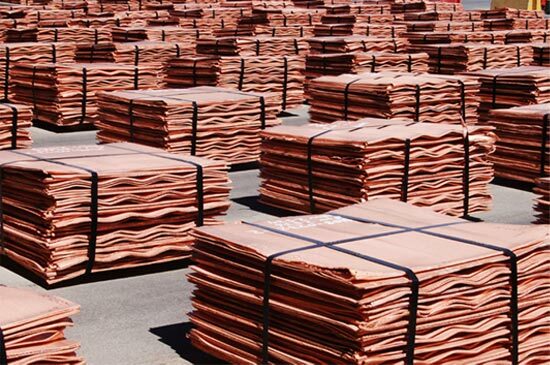 We are able to arrange premium quality Copper Cathode that meets high quality International standards. 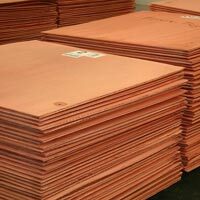 Because of our extensive network of producers we are able to offer Copper Cathode which is both LME registered as well as non LME registered. We offer products at very competitive prices. 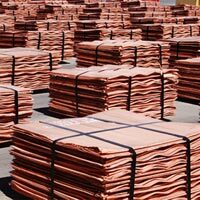 We are one of the leading Copper Cathode Suppliers and also counted amongst the trusted Electrical Copper Cathodes Exporters. 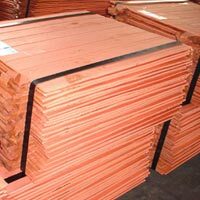 We provide Copper Cathode at market leading price to customers. 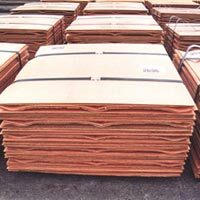 Customers can place both bulk and retail quantity order for Copper Cathode with us. We ensure delivery within stipulated time frame.